Fire Fighters react to emergency situations to protect people, animals and property from fires, traffic incidents, floods, bomb threats and environmental hazards. They will work with the local community to advise on fire safety and how to prevent them in the first place. Many firefighters are retained which means they have other full-time jobs but carry pagers and will respond when an emergency call is received. Whole-time firefighters normally work in larger towns and cities and this will be their full-time job. Hours of work will typically include unsociable hours, whole-time firefighters will works shifts. Aviation firefighters will fight fires in aircraft and buildings at airports they will also deal with hazardous spills and provide rescue and first-aid services for aircraft passengers and crew and provide technical advice about fire safety as well as assisting in educating airport users about firefighting and safety. You must be 18, although you can apply slightly earlier if you'll be 18 by the time you get the job. You'll need to pass a series of physical and written tests, a medical and an interview. You can find out more about the selection process by getting a firefighter recruitment pack from your local fire and rescue service. You may need GCSEs (or equivalent) at grades 9 to 4 (A* to C) in English and maths, depending on which fire service you want to join. Volunteering in a support role will give you an idea of the job, as well as access to internal vacancies. Before you can begin any work, you usually need to pass background security checks by the Disclosure and Barring Service (DBS). All fire services run the Integrated Personal Development System (IPDS)which allows you to plan and track your career development. You could work your way up to crew manager, watch manager or station manager. If you’re prepared to move between services, you could also become an area manager, a brigade manager or a chief fire officer. If you're involved in fire safety and prevention work, you can take professional qualifications leading to membership of the Institution of Fire Engineers (IFE). 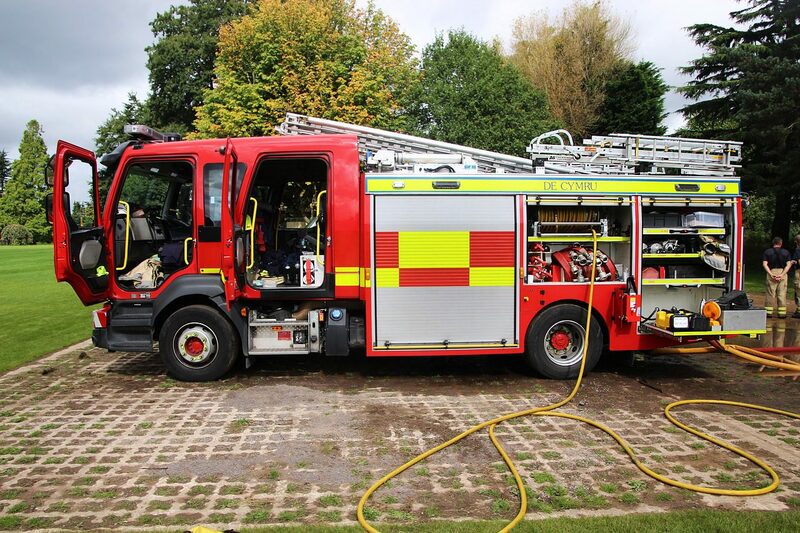 You could also get a Heavy Goods Vehicle (HGV) licence for driving fire engines.